COVER REVEAL!! 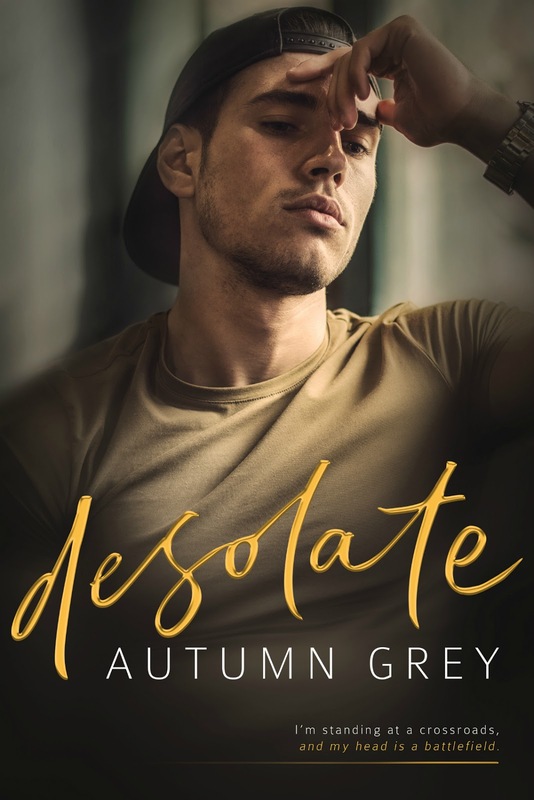 Disgraceful (Series: Grace Trilogy #2) by Autumn Grey! PreviousCOVER REVEAL!! IT WASN’T ME by Lani Lynn Vale!